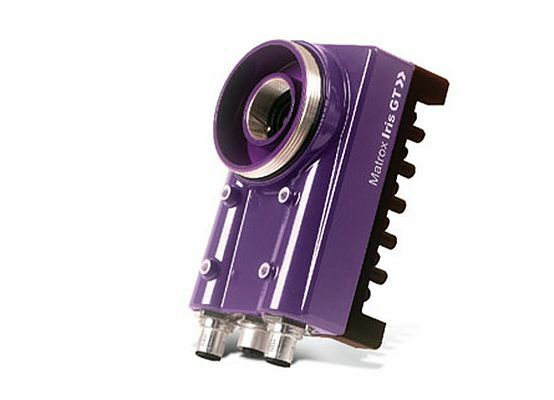 Accurately inspecting large parts and packages, Matrox Iris GT smart camera’s new model comes with a 2/3” monochrome CCD sensor, offering 2448 x 2050 pixels at 15 fps. Powered by an Intel Atom 1.6 MHz processor, it runs Widows CE 6.0 or Windows XPe. The camera features an integral graphics controller with VGA output, 512 MB DDR2 memory, and a 2 GB flash disk. Housed in a sturdy, dust proof and washable IP 67 rated casing, the camera is bundled with the Matrox Design Assistant interactive development environment or with the company’s Matrox Imaging Library (MIL), which can be purchased separately.